. 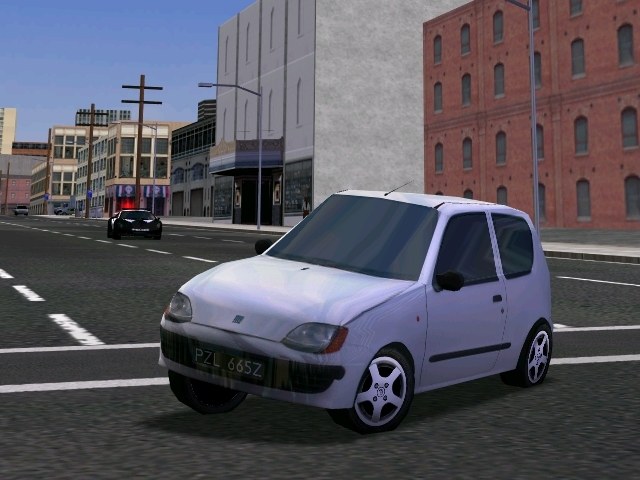 :|[ Fiat Seicento Getaway ]|:. (09 Jul 2015 05:25:01) nice shot!